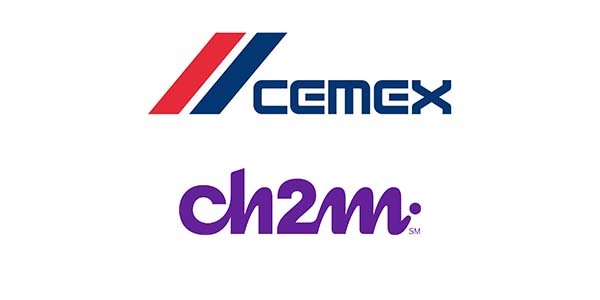 ARTBA members CEMEX and CH2M are among the top 50 companies that “Change the World,” according to Fortune Magazine. The publication’s list highlights companies that are innovating to solve global challenges through core profit-making strategies and operations. Companies are ranked based on social impact, business results and degree of innovation. Eighteenth-ranked CEMEX, one of the world’s largest suppliers of cement, concrete and aggregates, has fostered sustainable building practices in Latin America through a program called “Growing.” Focused on families earning less than $3 a day, it has helped 3 million people acquire house building and repair materials. Households with higher incomes can obtain loans to finance purchases. Monterrey, Mexico-based CEMEX also offers programs to train would-be contractors in construction and entrepreneurship. Fortune said it ranked global engineering and consulting firm CH2M at number 22 because it “brings extensive environmental expertise to huge public projects.” It cited the cleverly engineered recycling basins in the Panama Canal’s new locks, which waste less water, as an example. These environmental capabilities were also a major attraction for the Jacobs engineering firm, which in August said it would acquire Englewood, Colorado-based CH2M for $3.3 billion.